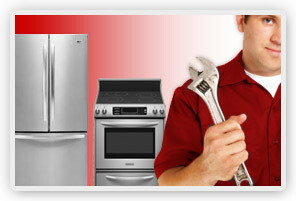 Appliance repair is our specialty and we offer quality service. 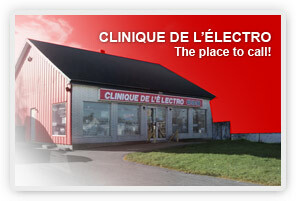 Our repair professionals are trained regularly for new products and new technologies, we are always up to date. 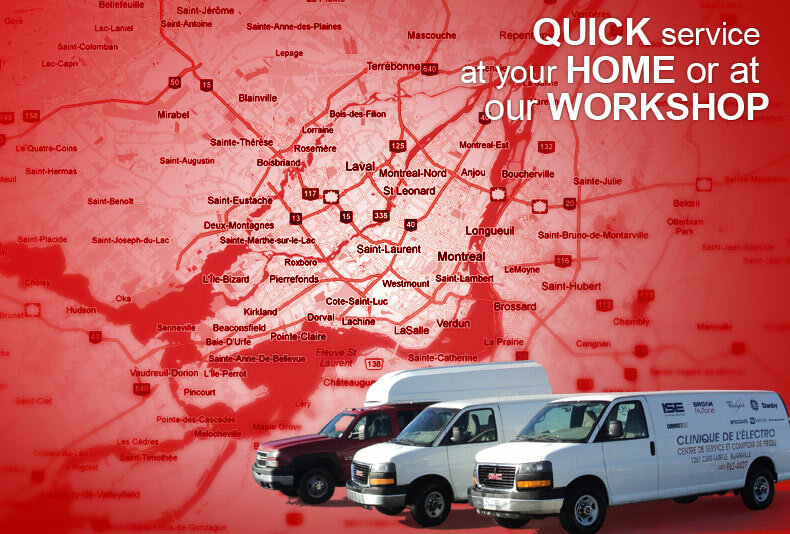 And more, call us ! * Service at the workshop for small appliances.